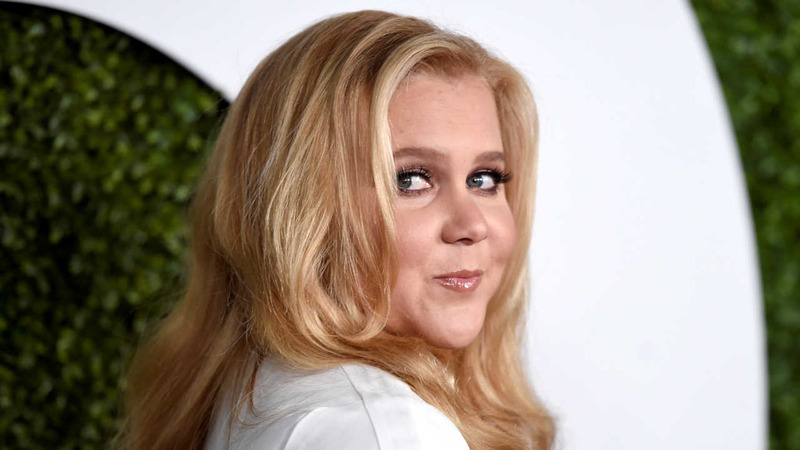 HOUSTON (KTRK) -- Comedian Amy Schumer will be coming to Houston this fall, as part of her new world tour. Schumer will be at the Toyota Center on Sunday, November 20, 2016 at 7pm. Tickets for the tour will go sale June 28 at 10 a.m., but there is a presale beginning Friday at 10 a.m. -- using the code "amylive." For more information, and the full list of tour dates, click here.